Growing Food Connections is nurturing the next generation of food systems leaders, thinkers and scholars to tackle food systems through planning and policy. We are supporting faculty and students to teach and learn about food systems planning. There is a growing demand for new research, scholarship and education in the field of food systems planning and policy. To build the capacity of the next generation of food systems scholars and faculty to address this need, Growing Food Connections is supporting doctoral education in food systems planning and policy. 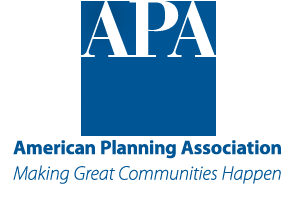 Only a small number of professional planning departments in the United States currently offer education and training in food systems. To further the field of food systems planning, Growing Food Connections assembled current food systems planning educational materials, such as syllabi, in order to deepen the curricular offerings on food systems. Growing Food Connections facilitates internships in food systems planning by identifying suitable public and private organizations as host internship sites for students. As a first step towards furthering collaborative efforts between food systems planners in North America and Europe, the GFC team maintains a list of prominent experts and educators in the subject matter. 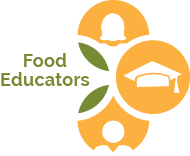 The food educators list consists of planning educators and experts from North America and Europe who are doing innovative work in the area of food systems planning.